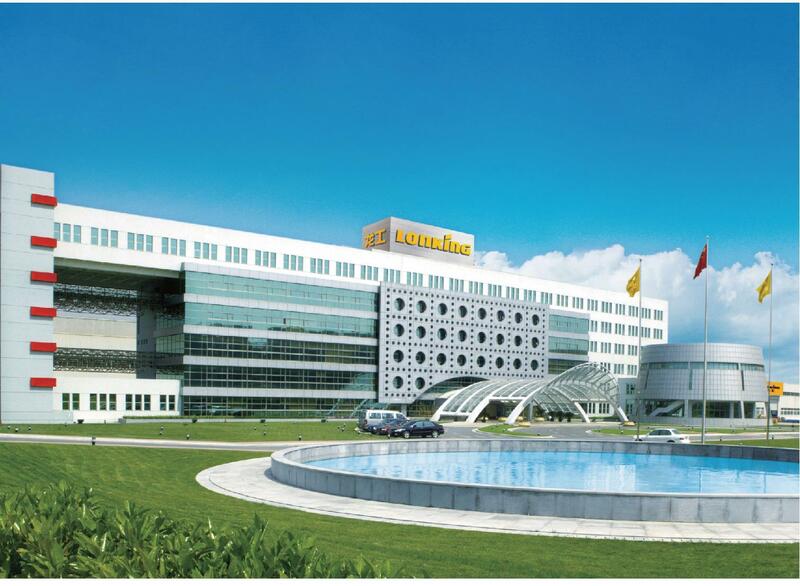 Lonking (Shanghai) Jinggong Hydraulic Co., Ltd is the wholly owned subsidiary of Lonking Holdings Limited which is Hong Kong Listed Company (Code:03339) and rank among the world’s top 50 construction machinery. It’s the update of Lonking (Shanghai) Axle＆Transmission Co., Ltd. It has passed national quality system of ISO 9001:2000, ISO9001:2008 and GJB 9001—2001B certification and was awarded the honorable title of “Shanghai New-high technology corporation” and “Shanghai advanced technology corporation”. It’s one of domestic professional manufacturers of middle and high pressure hydraulic components. The products is widely suitable for hydraulic excavator, skid loader, wheel loader, road machinery, bridge machine, mining machinery and so on. Always, the company focuses on the research, manufacture and sales of top hydraulic parts and components. Our products have the advantages over high quality and excellent price instead of many imported core parts and components which increase the localization level of core hydraulic components in China.